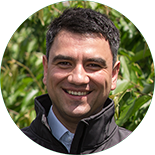 "We find Iperen WAKE-up® Liquid is a success on our table grape through diverse applications in the cycle of the crop, from the transplant until harvest. We notice significant improvement in the quality of the fruit at the end of the crop cycle, resulting in a high quality end product." Iperen WAKE-up® Liquid is a very unique foliar solution to support growers in enhancing crop performance. 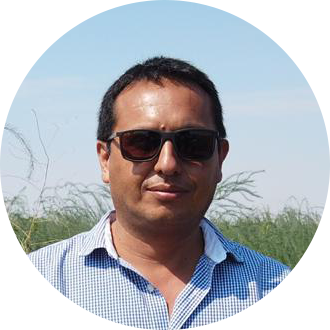 It is a one-of-a-kind solution, improving both Water Use Efficiency and Crop Quality. 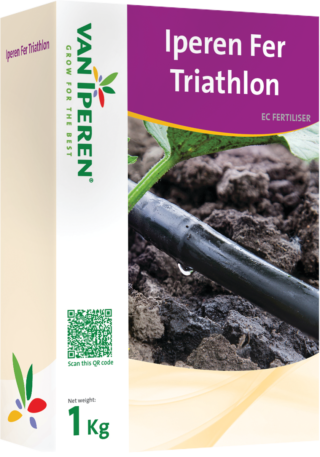 Iperen WAKE-up® Liquid has been developed by R&D and Innovation for fruit orchards and vegetables, but can also be used on various arable crops. Thanks to the organic complex in the formula, Iperen WAKE-up® Liquid counteracts the effects of drought and heat by enhancing the water uptake and improving the water balance status of the plant. 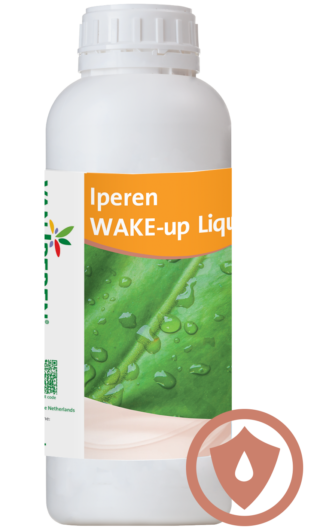 In addition, Iperen WAKE-up® Liquid stimulates and induces a higher final quality, in particular coloration and firmness. 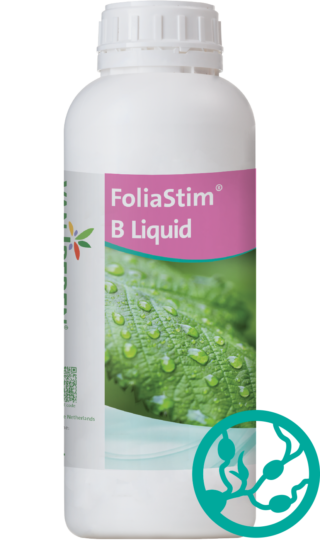 Many years of trial results have confirmed these biostimulation effects, even in years with sufficient irrigation/rainfall. 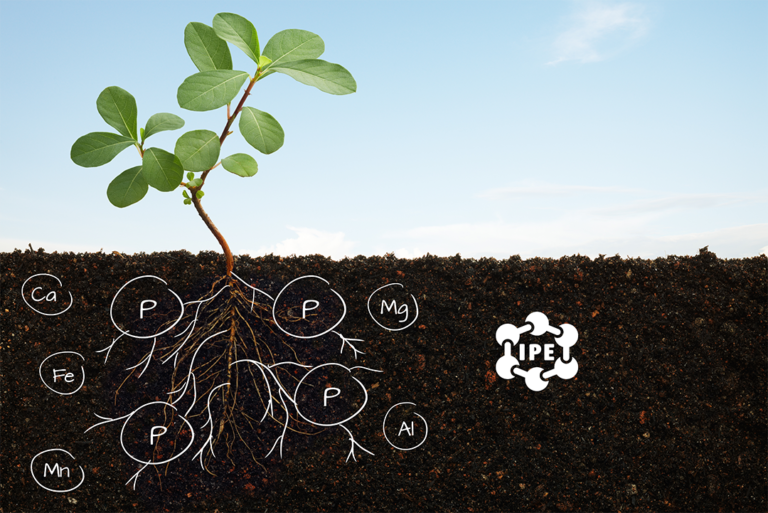 Iperen WAKE-up® Liquid has demonstrated to be a very valuable investment (ROI). 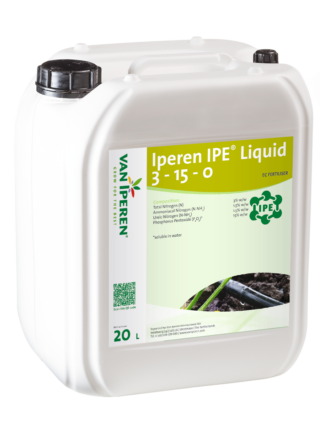 Iperen WAKE-up® Liquid is the quality drink for your crop!